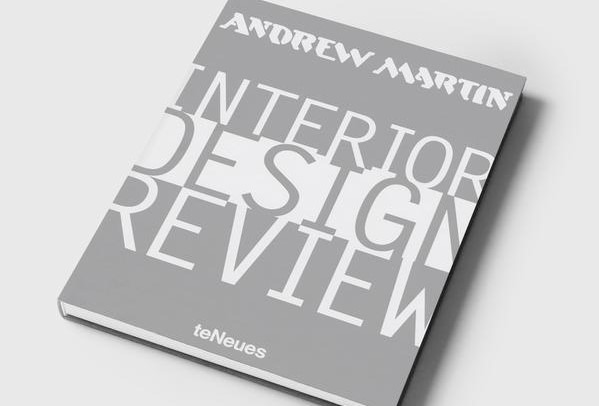 The Sunday Times calls the annual event ‘The Oscars of the Design World’ therefore you can understand our incredible excitement to have been selected from thousands of entries to appear in Martin Wallers’ hardback book “Andrew Martin Design Review” volume 17 published by Te Neues. 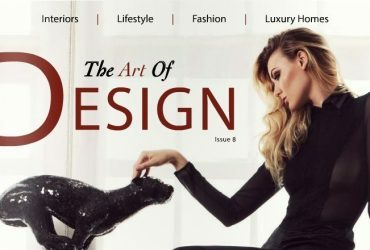 It features one hundred of the world’s most influential Interior Designers and with only roughly a quarter coming from the UK makes it all the more special to have been selected. 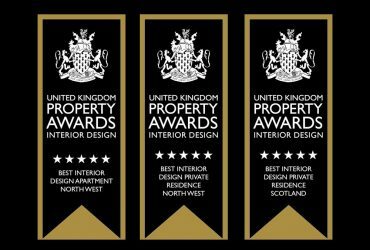 To win the overall award is regarded by many as the pinnacle of the Interior Design world achievements and has made many household names such as Kelly Hoppen. The hefty coffee table tome highlights some incredible interiors from the world’s most creative practices and is available from Amazon and Andrew Martin International direct.